Once upon a time, it was someone’s role and responsibility to copy content from PDF to Word. Before the PDF converter made its debut, employees had a job to copy paragraphs and lines from PDFs to Word document. Adobe is the first company that brought in PDF technology to the market, and since then more than 250 million documents are roaming around on the web. However, nowadays there are numerous PDF converters that provide users with the best PDF solutions. 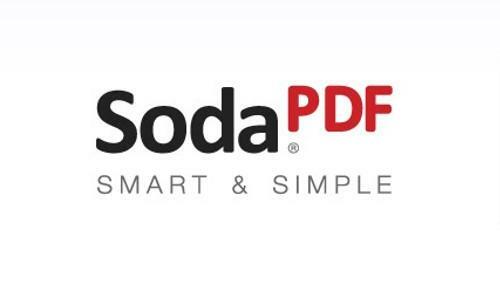 Although in terms of reading and sharing, PDF has been a great hit yet it poses little inconveniences when it comes to editing. To curb the inconveniences, PDF convertor can be used as it is one of the most convenient tools dominating the technological market today.